Guliz has worked for years as a freelance art director in the production of commercial media. She has decided to transform her design skills with the help of jewelry. 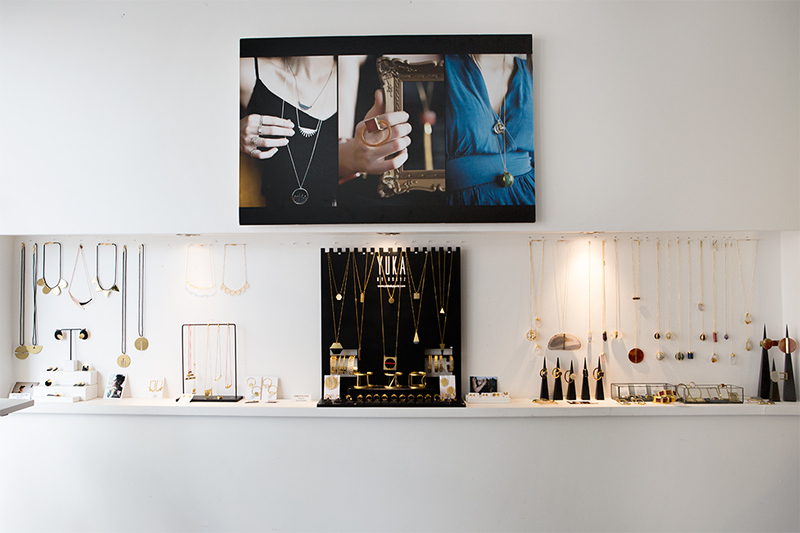 The brand “YUKA” was born in 2009 while Guliz was designing jewelry for herself. 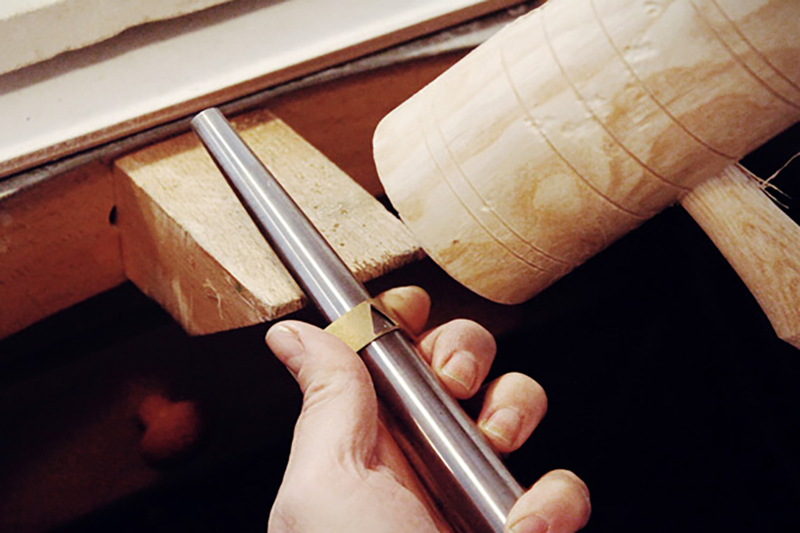 She furthered her creativity by attending a metalsmith workshop and start using different materials like silver, bronze and brass in her designs. She combines the traditional techniques with wax modeling. Guliz currently designs unique collections with the help of different materials in her studio. She inspires from nature, her inner thoughts and life experiences. 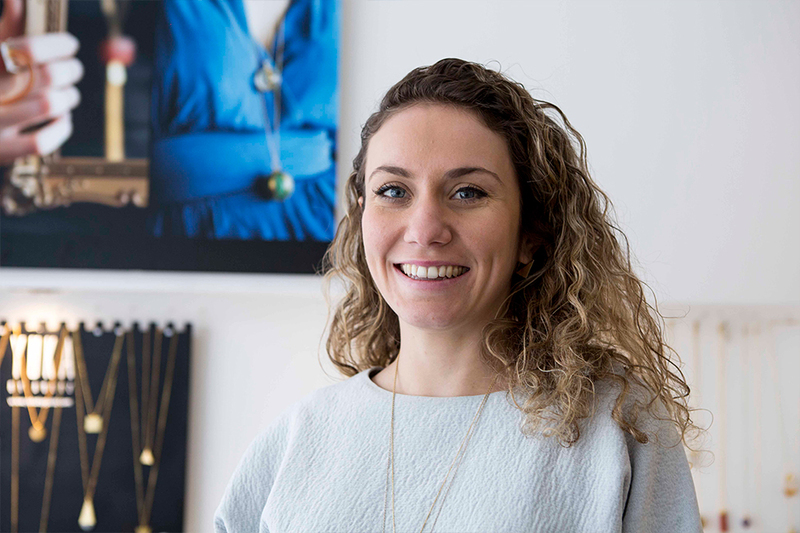 She believes jewellery is the most powerful, yet underrated, means of communicating visually between people and establishing a unique relationship between the wearer, the viewer and the maker. The products are high-quality gold-plated silver. No change in the colours will occur unless you follow the user manuals. 8K & 14K gold versions of the products can be manufactured on demand.